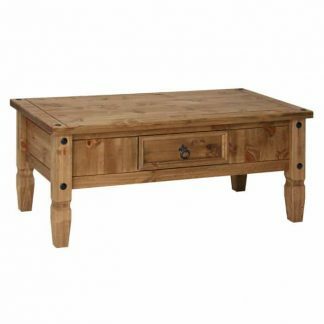 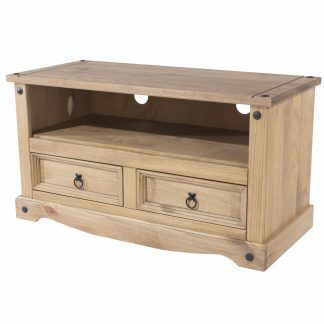 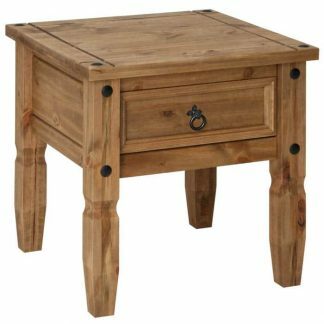 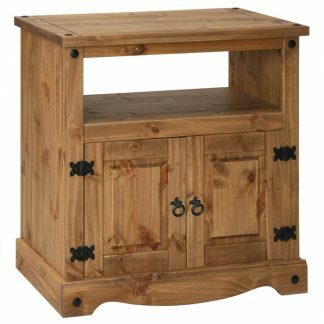 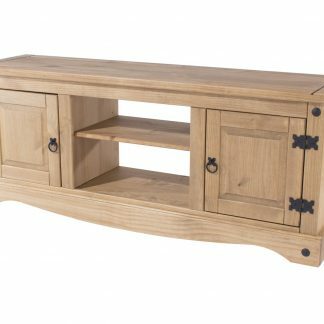 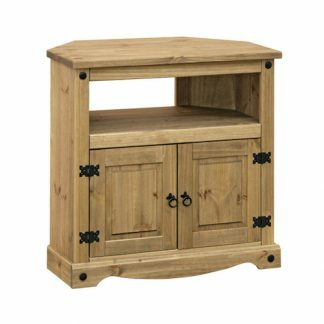 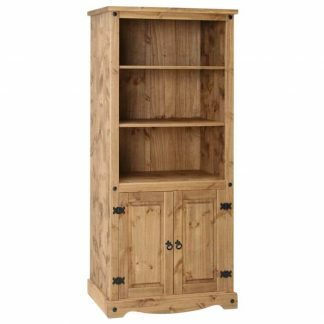 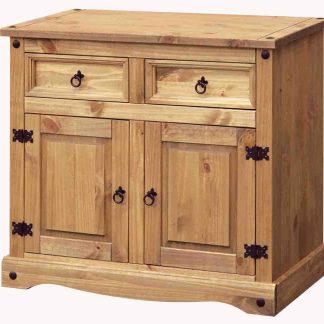 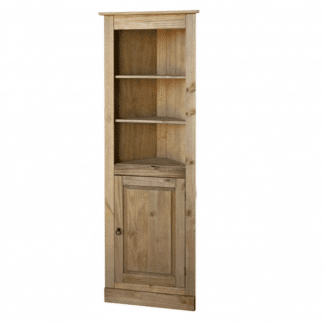 Corona occasional furniture offers a great selection of pine occasional tables, tv units and bookcases. 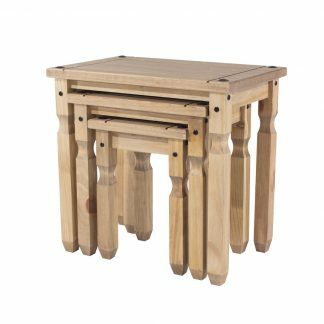 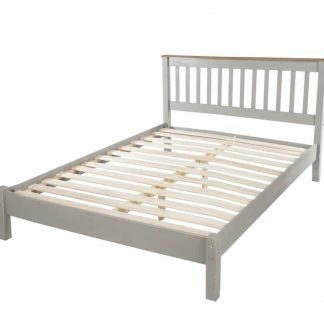 The range is made in a rustic style based on traditional Mexican styling, with a robust construction is ideal for family living. 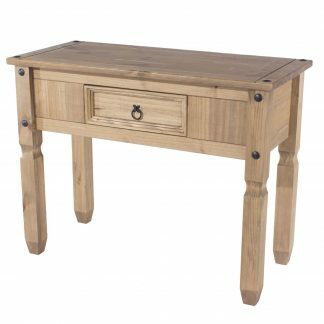 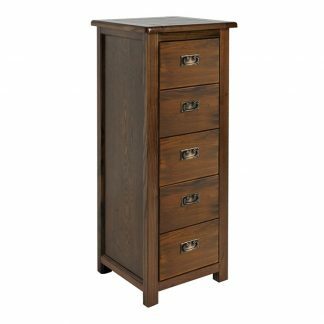 Constructed from solid pine and pine plywood the Corona occasional furniture is finished in wax effect lacquer and metal drop handles complete the look along with complimenting pin detailing. 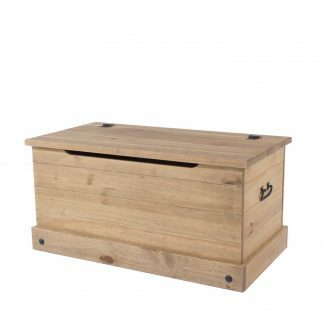 The range is practical and easy to maintain and features real, traditional dovetail joints in the drawer boxes. 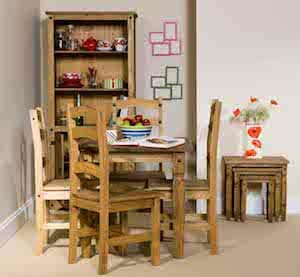 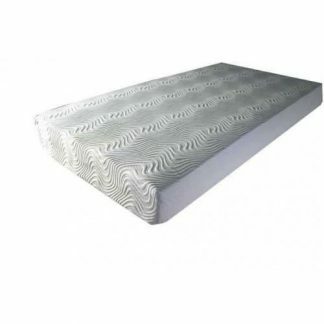 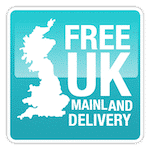 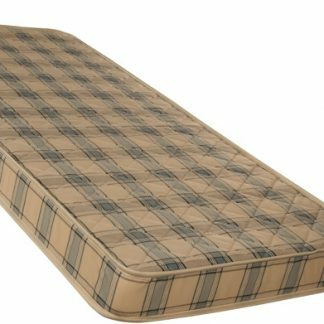 Please allow up to 4 days for delivery of your new Corona occasional furniture.